Sharma conceded 30 runs in an over to James Faulkner that led to India’s loss in an ODI against Australia in October 2013. 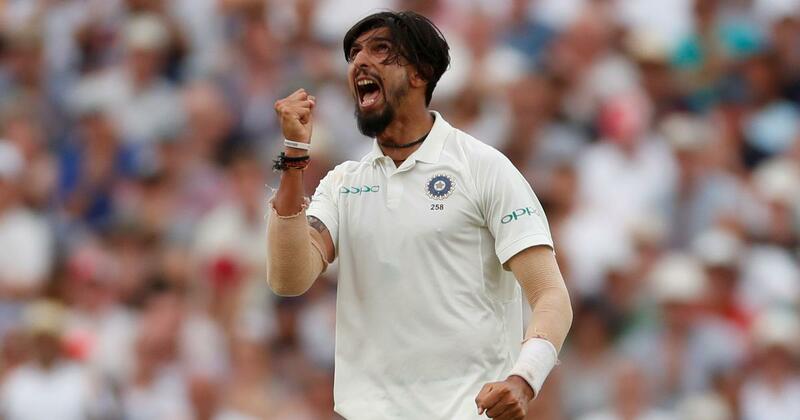 Ishant Sharma, for a long while, had plateaued after his promising debut at 18. Wickets dried up. Series averages often shot up above 50 (in the second half of 2011, he averaged 50-plus in three consecutive Test series). He was, at best, an economical bowler, who could keep the opposition from scoring and, only occasionally, get his team wickets. Fast forward to 2019. He is the captain, so to speak, of the Indian pace battery that is being hailed as the best in the world at the moment. In his last four Test series, he’s averaged under 25 and picked up 41 wickets – several of them, crucial. Of course, Jasprit Bumrah’s been the cynosure of the pace attack. But Ishant, as its most experienced bowler, is indispensable. The bowler told The Indian Express that the 48th over he bowled to Australia’s James Faulkner in an ODI in Mohali (in October 2013) was his wake-up call. In it, he gave away 30 runs, which led to India’s narrow loss. Australia, before that over, had needed 44 off 18. “I have always been hard on myself; I am not someone who just pushes things under the carpet. I lost a game for India. I didn’t cry for just one day… I cried for 15 days at least,” said Sharma. His wife (then, girlfriend), Pratima and friend Rajiv Mahajan helped him move on from the “depression” caused by that Faulkner over. Sharma, till that match, had averaged 38.8 in Tests with a strike rate of 69.7. His bowling average and strike rate for 2013-18 is 28.5 and 57.6 — a significant improvement. Sharma, however, isn’t satisfied anymore bowling just economical spells. He is sharpening his skills, thirsting for wickets. “I am fed up of listening to the same things — yes he has been bowling long spells, he is economical but not taking wickets. 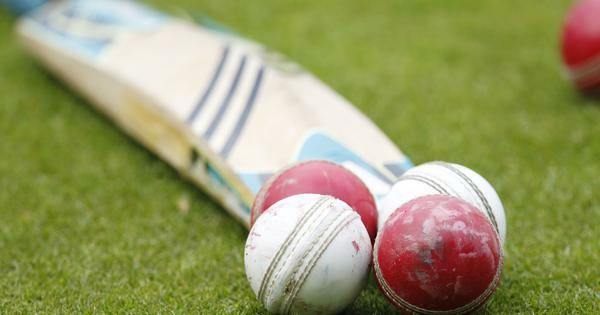 It is important to have a strike rate,” he said.